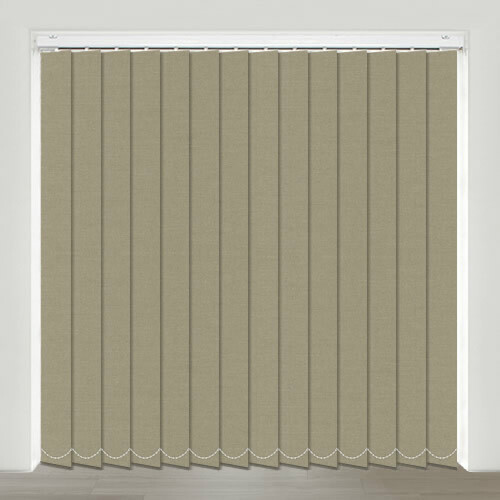 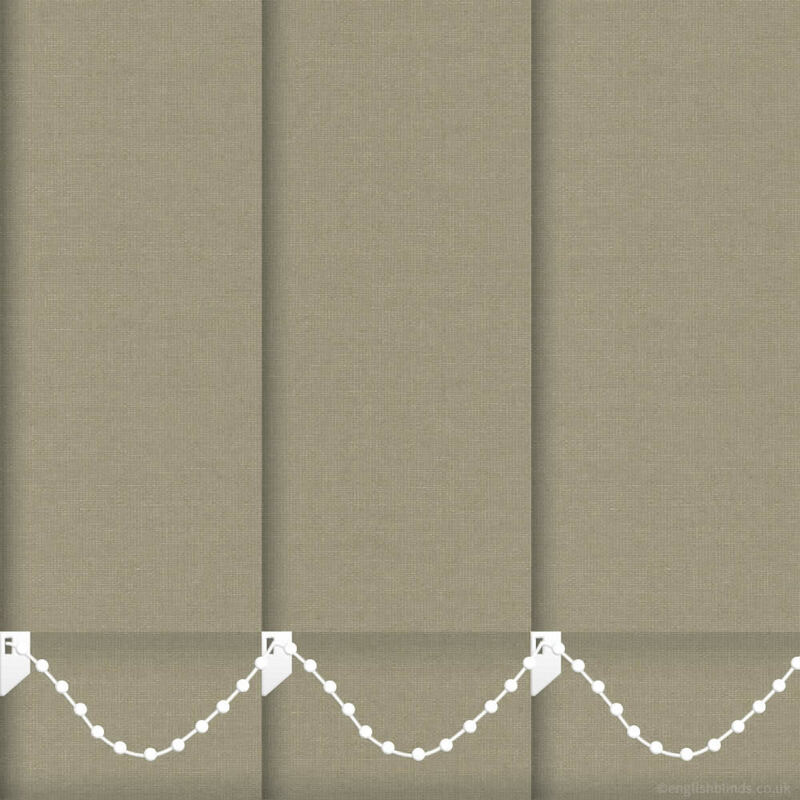 Featuring shades of light brown, light taupe and hemp, these high quality custom made putty vertical blinds are perfect for natural and organic look at a kitchen, bedroom, living room or conservatory. 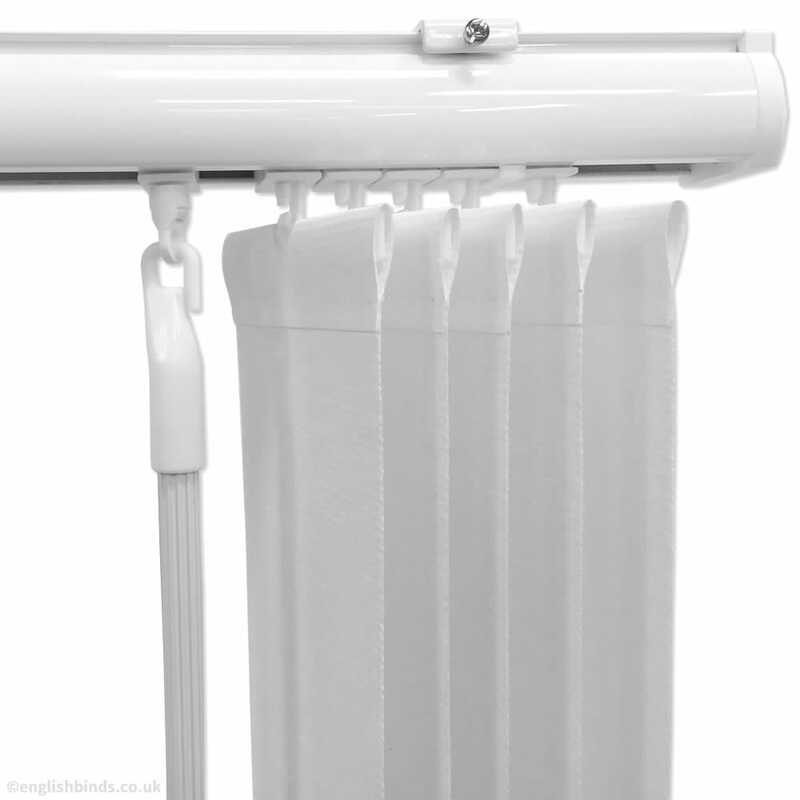 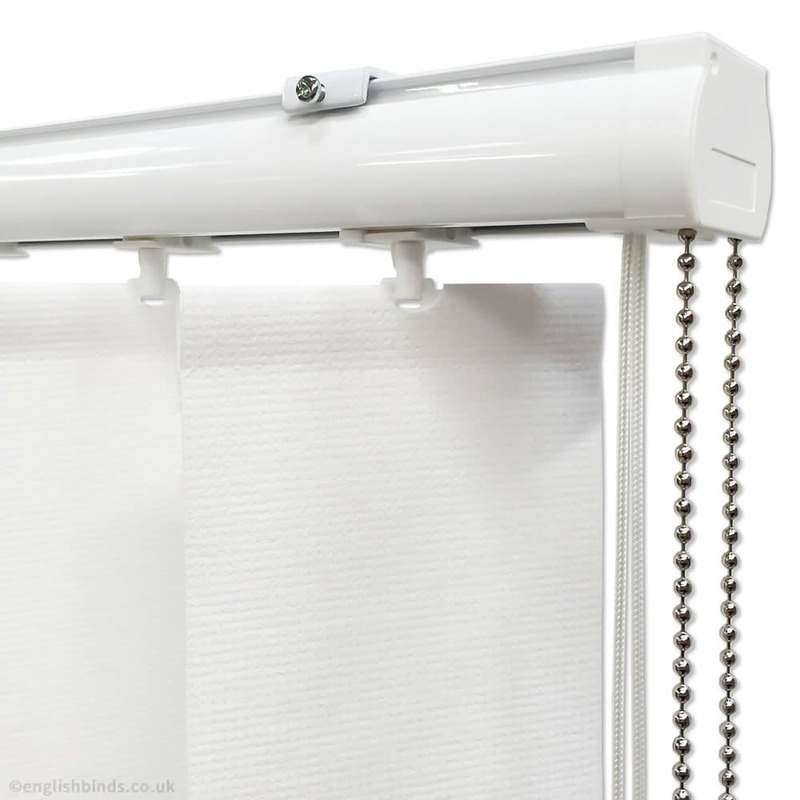 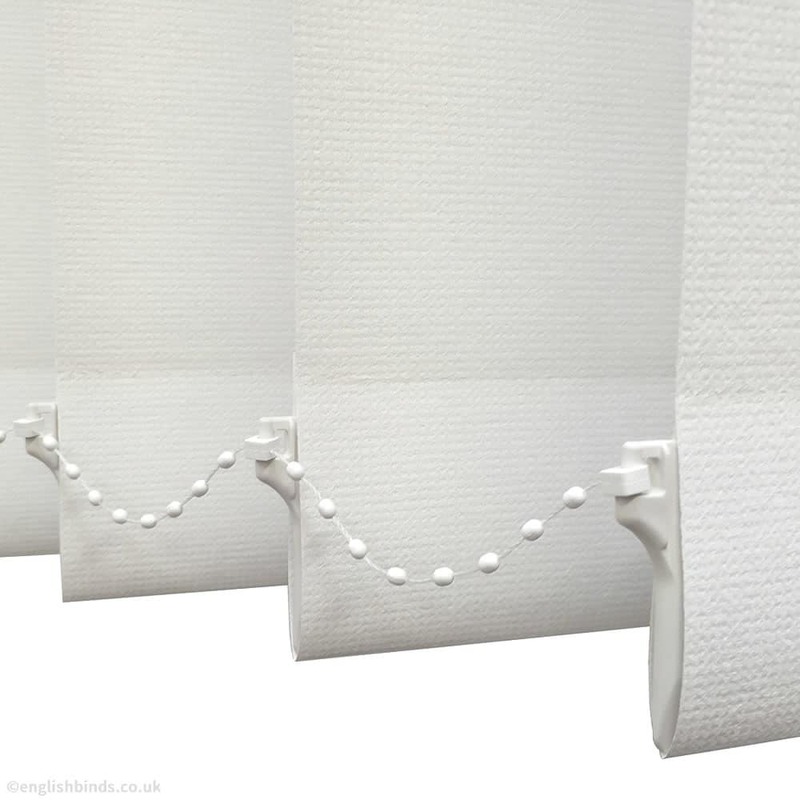 Made to measure blinds supplied quickly, courier service excellent. 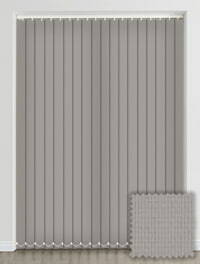 Items good quality.